And as if there were not enough distractions already, a worsening outbreak of the highly contagious norovirus has been spreading from security personnel to other Olympic workers. In the run-up to the opening ceremony, North Korea dominated the news cycle at every turn. For the month since North Korea agreed to send 22 athletes and an entourage of artistic performers and dignitaries to the Games, the news media was riveted by an advance visit by one of North Korea’s most celebrated pop stars, the arrival of North Korean cheerleaders in matching red wool coats, and controversies over whether the North’s participation in the Olympics would violate international sanctions punishing North Korea for its nuclear weapons development. And Mr. Pence’s visit — which included a meeting Friday with North Korean defectors — exposed deepening strains in ties between the longtime allies, as he suggested that South Korea curtail ties to the North after the Olympics end. But South Korea’s president, Moon Jae-in, sees the Games as central to his effort to proactively engage North Korea and persuade the reclusive country to enter into negotiations to scale back its nuclear and ballistic missile program. “Many considered it an impossible dream to have an Olympics of peace, in which North Korea would participate and the two Koreas would form a joint team,” President Moon said in an address to the International Olympic Committee earlier this week. 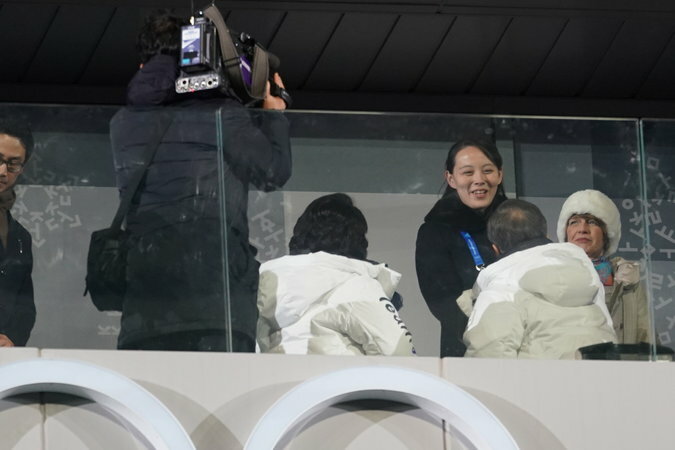 Kim Yo-jong, sister of Kim Jong-un, at the opening ceremony. 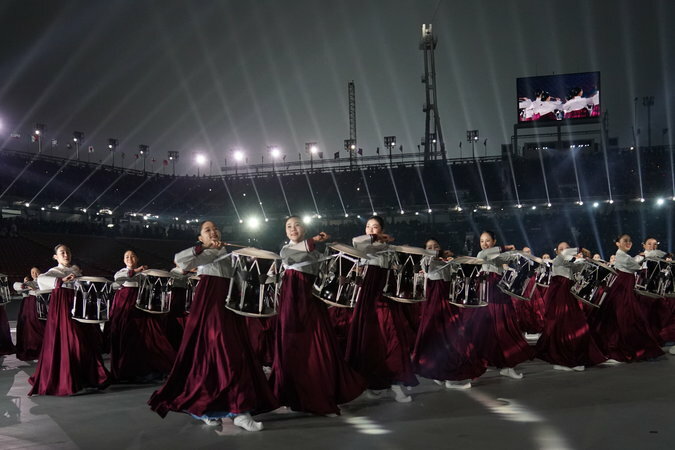 Friday’s opening ceremony, directed by Song Seung-whan, a South Korean actor and popular theatrical creator, sought to project a vision of unification and peace on the long-divided peninsula. But a backlash against the last-minute participation of North Korea, particularly the addition of a dozen North Korean women’s ice hockey players onto the roster of the South Korean team, cast a shadow over a moment that was meant to exemplify unity. Critics also feared that in seeking better ties with North Korea, Mr. Moon had compromised too much. Drummers performing during the opening ceremony. South Korea’s president, Moon Jae-in, sees the Games as central to his effort to proactively engage North Korea. This year was not the first time that athletes from North and South Korea marched together under one flag. They did so in 2000 at the Sydney Olympics in Australia as well as in 2004 in Athens and 2006 in Torino, Italy. But by doing so in South Korea — and in Gangwon Province, where North Korea is visible from the peaks of the ski slopes — the symbolism this time was particularly striking. 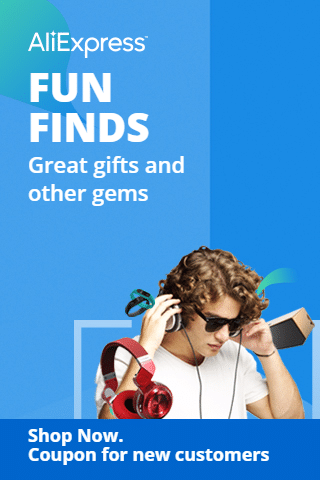 It also provided a stark contrast to the 1988 Summer Olympic Games in Seoul, where the North Koreans did not compete after organizing a terrorist attack in when spies blew up a South Korean airliner 10 months before the Games, killing everyone on board. The Seoul Olympics ended up being a turning point for South Korea as it pulled away from North Korea economically, politically and culturally. It was also, as it turned out, a turning point for the world. After two previous summer games roiled by political boycotts in Moscow and Los Angeles, the countries that had sat out those games all sent athletes to Seoul, making it the host of the largest number of participating nations during the Cold War era. A year later, the Berlin Wall fell. The Soviet Union collapsed not long after that. “In a sense, the Cold War symbolically ended with the Seoul Olympics,” said Lee O. Young, creative director of the 1988 opening ceremony, in an interview in his library in Seoul this week. Mr. Lee, whose slogan for those ceremonies was “beyond the wall,” said that he believed in the power of imagination to drive change. Door Opens for Women to Run for Office. But Will They Be Allowed In?